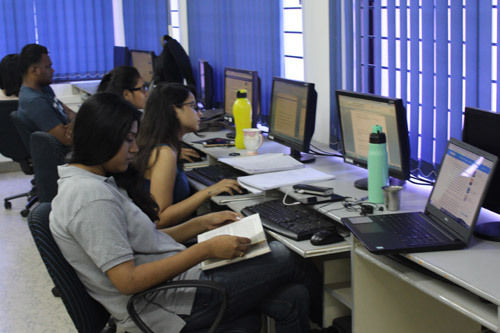 This central course provides the foundation for the entire journalism education programme. Through practical work in the classroom and outside assignments, students learn to report speedily without sacrificing accuracy and to write concisely without compromising clarity. 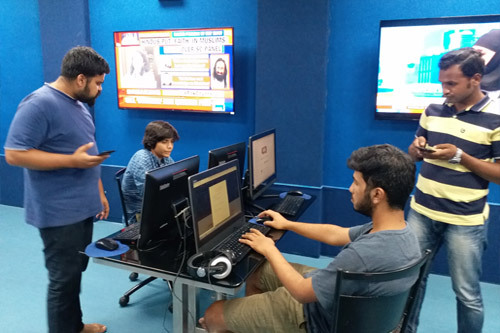 Technological transformation and other developments in society and the economy bring about profound changes in work practice, making new demands on the capabilities and equipment of contemporary journalists. Included in this course are segments on photojournalism; interviewing skills; the art of developing sources; the use of social media, iphone and ipod mobile journalism applications, flip video, live broadcasting cell phone etc; the use and abuse of statistics, and info graphics. This intellectually demanding course deals with substantive issues of current relevance. Distinguished journalists and academics address, among other questions, issues relating to the Indian Constitution and political system, caste relations in the present day, the changing aspects of Indian science and technology, India’s relations with its neighbours and the world, important aspects of international relations, and key challenges facing the country, such as the struggle between secularism and pluralism on the one hand and communalism and religious fundamentalism on the other. Non-Indian students are encouraged to apply this learning and these insights to their own societies. This course is coordinated by Prof. Nalini Rajan. revolution; the impact of global media giants on news production and dissemination; the influence of the Internet and the New Media on the context and practice of journalism; and the impact of convergence, digitisation and vertical integration in the news media. The course helps students understand different aspects of their future profession. 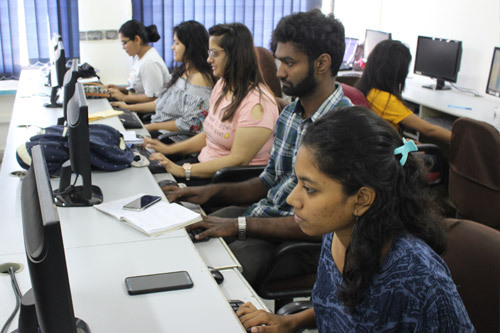 Subjects include the role of journalists in society, the ethical decisions they are called upon to make, the value of media diversity and pluralism, the effects of concentration of media ownership, and the impact of technological change.This course is coordinated by Prof. Nalini Rajan and Ganesh Viswanathan. 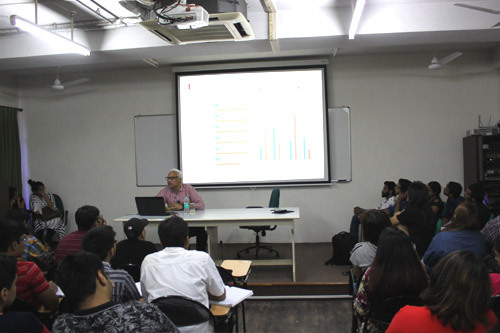 This course considers a whole range of laws that apply to the various media in India, focusing on their impact on the media. Special attention is given to the freedoms guaranteed under Article 19 of the Constitution and to concerns of restrictions on freedom of speech and expression. 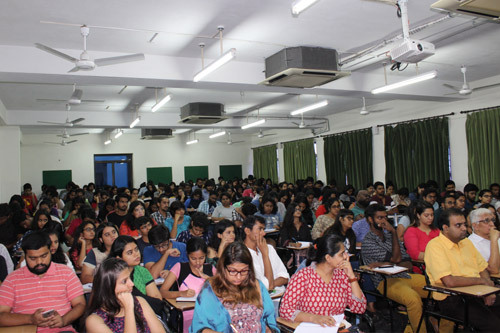 Students from abroad are encouraged to examine the difference between Indian laws and similar laws in their own countries. The course also serves to introduce students to courtroom and police station procedures. This module is handled by Geeta Ramaseshan.